Most people are aware that crime rate is getting more alarming around the world. In the United States alone, the Federal Bureau of Investigation has noted a 7% increase in violent crime rates between 2014 and 2016. This includes a 20% rise in the number of first-, second-, and third-degree murders. Other misdemeanors such as burglary, motor vehicle theft, and arson continue to loom over citizens as well. It would be unreasonable to blame everything on one problem. The frightening world crime trends could be attributed to the great divide between the rich and the poor, the leniency of gun laws and assault weapons in America, or the impact of drug culture. But one thing remains certain: working on safe solutions for preventing and stopping crime is crucial for everyone. Technological developments have sought to help citizens and authorities fight back against crime. So it was only a matter of time before the benefits of the law enforcement using GPS technology was realized; for surveillance and other purposes. Today, you’ll be taking a closer look at how intelligent GPS tracking devices bring both citizens and police departments together in their fight against crime. Preventing crime with GPS tracking is no easy task, but these devices have been proven to be helpful in more ways than one. Here’s how. In the past, police would conduct stakeouts when investigating their prime suspects. These operations were both time-consuming and do not always give the best pieces of evidence. No jury would be convinced over a mere timestamp on a photo or video. This type of proof could be easily doctored and would often find itself thrown out of the court. GPS trackers, on the other hand, provide more accurate findings. Police officers attach a GPS tracker to a suspect’s vehicle, monitoring their every move. Trackers also have long battery life, making it ideal for long-term surveillance. Another reason preventing crime with GPS tracking has become even more widely practiced is the fact that these trackers can monitor more than just vehicles. Suspicious cargoes, undercover cops, paroled inmates, and even fellow police officers can be tracked using a GPS device. The data gathered could serve as valuable evidence to catching criminals with GPS tracking and can be used in legal proceedings. For the case of paroled inmates, officers enter a list of places the individuals are allowed to venture to. 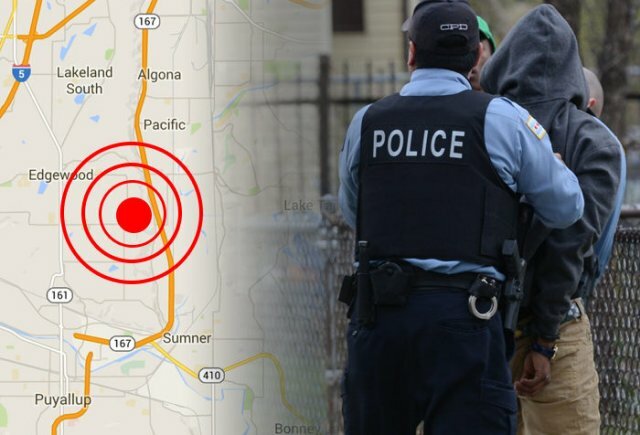 If the parolee is found in any of the prohibited areas, the GPS device alerts the officers on the violation of parole terms. This method eliminates the need for the physical presence of a parole officer. In the middle of an investigation, police may obtain a warrant that allows them to place a GPS tracker on the automobile of a suspected offender. This was implemented following the case United States v. Katzin. The event prompted the U.S. Court of Appeals to release a law that states that police officers need to obtain a warrant before attaching a GPS device to a suspect’s vehicle. The legal decision is mainly backed by the provision on protection against unlawful searches and seizures stated in the Fourth Amendment. 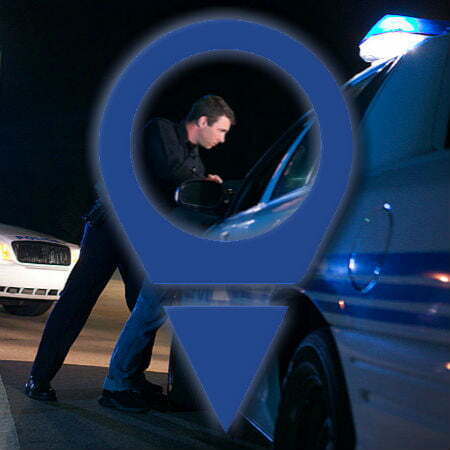 Legal issues aside, there are many benefits of using GPS device for police and citizens alike. Police have routinely turned to trackers to observe potential criminals and legally have the right to do so when going through the process. Or learn more about our 3G GPS tracker for law enforcement.